TRX® Pro Gym Suspension Trainer is our most innovative product ever, with fully-adjustable and padded foot cradles, custom antimicrobial-treated rubber handles, upgraded webbing, commercial-grade components and three different types of anchoring solutions for maximum versatility. 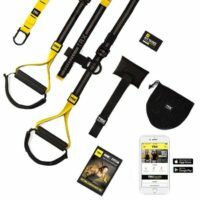 Why is TRX Pro right for trainers? 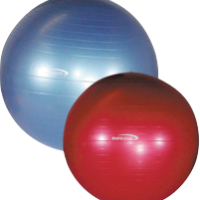 Antimicrobial, Textured Rubber Handles: Ergonomic handles with antimicrobial treatment prevent bacteria and odor, while textured grip reduces slippage during workout. Adjustable Foot Cradles: Anti-slippage and cushy padding for an enhanced workout experience. Multiple Anchoring Solutions: No matter where you train, you’ll always have a way to securely set up your Suspension Trainer. 8 Week Workout Guide: Incorporate the TRX Suspension Trainer into your clients’ training with this scalable, progressive program. Trainer Basics Video Made Just For You: This expert-led digital education session provides you with a fundamental understanding of Suspension Training. 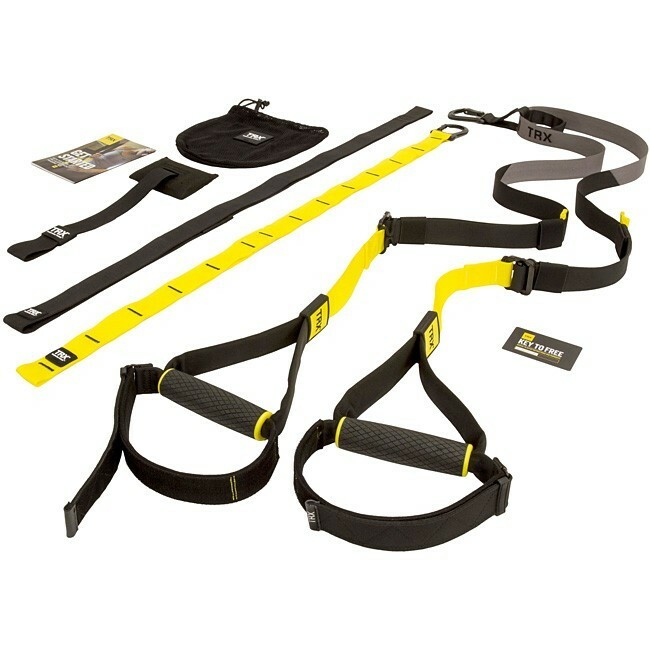 Includes the TRX Commercial Warranty: Ensuring that your investment is safe, when you train with TRX. The most durable Suspension Trainer ever, the TRX PRO can take the high-volume demands of any busy fitness professional. Antimicrobial Rubber Handles: Antimicrobial-treated and easy-to-clean, our custom handles prevent bacteria and odor, and the anti-slip textured design grip holds fast throughout for sweaty workouts. Suspension Anchor: Train your clients outside when you set up your Suspension Trainer, anywhere. 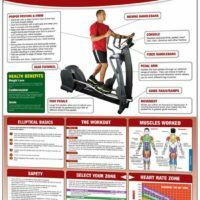 Door Anchor: Train your clients at home when you set up your Suspension Trainer on any sturdy door. 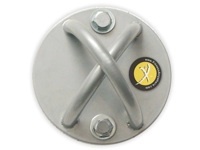 Xtender: Lock your Suspension Trainer or anchor to high or oversized anchor points. Mesh Carry Bag: Take your Suspension Trainer wherever you train clients. Wrench: TRX Wrench to lock your Suspension Trainer. Pro Wristband: Show your TRX Training spirit.